Heres a great new game from the team at Yggradsil Gaming. The superhero industry is estimated to be worth over several billions of pounds and is proving hugely popular with no signs of stopping. It ranges from: movies, to figurines, comic books, cartoons and even video games. 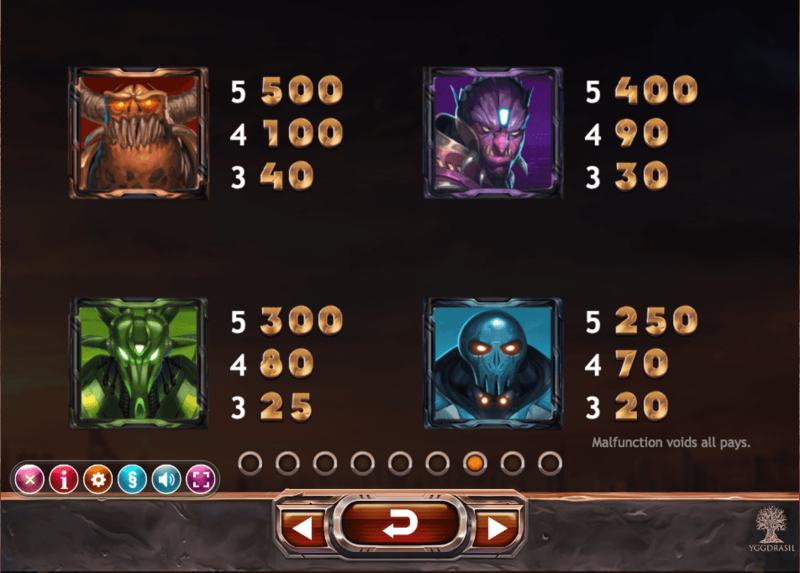 That is why here at ‘Vegas Slots Online’ we have incorporated it into a state of the art online game with help from our friends at “Yggdrasil” - click to view UK slots. 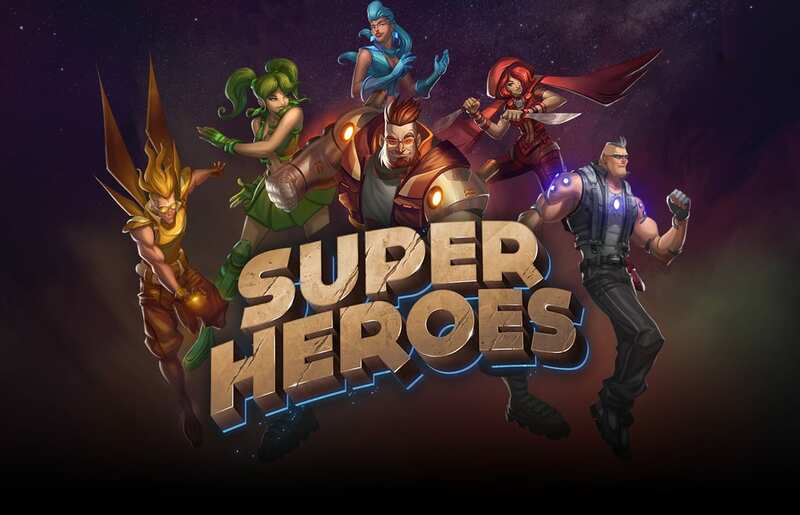 Don’t worry you don’t need any superpowers to play this game, but be prepared to fight your way through our heroic bonus rounds which you will encounter. Remember, not all heroes wear capes! You can view our online slot games collection created by Yggdrasil Gaming today. Your goal for this game: collect as many coins as possible! 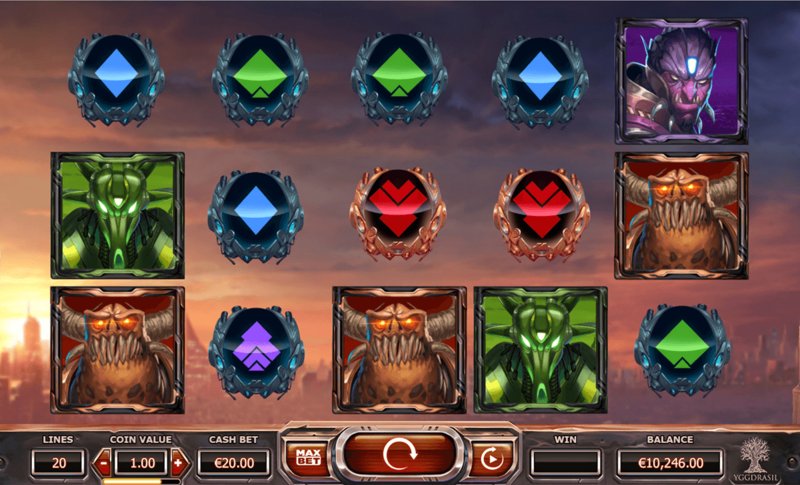 There are many ways to accumulate coins in this slots game, however, the easiest method would be to collect symbols. The coin system is ranked in chronological order: collect a symbol three, four and five times for a coin reward, the coin reward becomes greater for each symbol collected (maximum five). The symbols are broken down into low pay and high pay symbols. The low symbols consist of a series of symbols: numbers, letters and superheroes, these pay a coin reward from 5 coins to 500 coins. This is one of the best slots we have in our list here.